The announcement comes after FIFA President Sepp Blatter urged Iran last month to end the "intolerable" ban on women watching football in stadiums. Iranian authorities have partially lifted a ban on women attending men’s sports matches, a senior sports official said Saturday. Deputy Sports Minister Abdolhamid Ahmadi said Iran’s State Security Council has approved a plan by his ministry to allow women and families to attend some sports events, the official IRNA news agency reported Saturday, adding that the plan would be implemented sometime this year. Women have been banned from attending men’s sports matches since the 1979 revolution that brought hard-line Islamic clerics to power. The idea was to prevent crowds of unrelated men and women from mixing publicly. 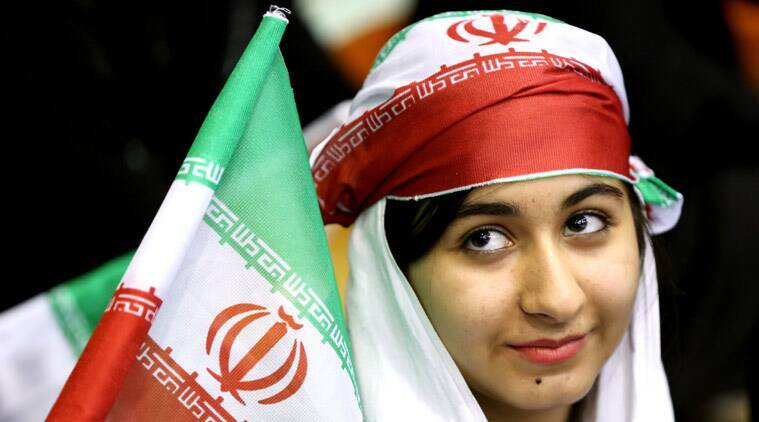 In the past, exceptions have been granted to allow foreign women living in Iran to attend matches by their visiting national teams. The announcement comes after FIFA President Sepp Blatter urged Iran last month to end the “intolerable” ban on women watching football in stadiums. Iran recently lost a bid against the United Arab Emirates to host the 2019 Asian Cup, with some officials saying the ban on female attendance played a factor in the decision.